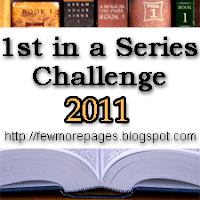 I'm REALLY big on series, and am in the midst of many from various genres. But these days I don't start new series as often as I'd like, so this challenge is a welcome one. One can list their books in advance or just put them in a wrap up post. Selections can be changed as the mood strikes. If you're interested in doing this challenge yourself, more information can be found HERE (you can join anytime before December 31, 2011). This particular challenge has me really excited. I've always wanted to do a tour of my beloved nation, and now I'll get the chance! 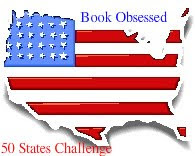 ^__^ The goal of this challenge is to read books that are set in each of the fifty states. 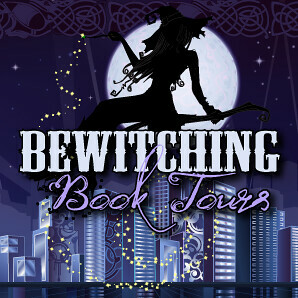 Books can be of any genre and any format (ie. paperback, ebook, audiobook, etc.). But no short stories. Re-reads and crossovers from other reading challenges are fine. One can list their books in advance or list them as they are read. If this challenge interests you, feel free to find more info and sign up HERE. As a newcomer to historical romance (modernly writ, that is...if that's relevant), I look forward to pushing myself further into the genre. Not that I need much pushing...the handful of HR books that I've read thus far have absolutely enchanted me. I can't wait for more. 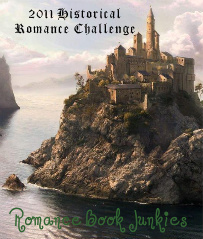 This challenge is to read 12 historical romance books from January 1, 2011 - December 31, 2011. Historical fiction is allowed, as long as it contains even a small romantic element (and Danielle can be contacted for clarification on whether a book is eligible). Full information, including the sign-up page for this challenge, can be found HERE. I'm with you on the longer term challenges. I never seem to complete the shorter ones. I'm joining the 50 States one since I've never done one like it and it sounds fun. Can't wait to see what books you choose!